Heartfelt Animal Sympathy Cards | it takes two, inc.
Share your heartfelt message of concern at the time of an animal death with sympathy cards from it takes two. The loss of a pet is difficult to endure. A comforting card can ease the pain. Comfort someone with a heartfelt card from it takes two. 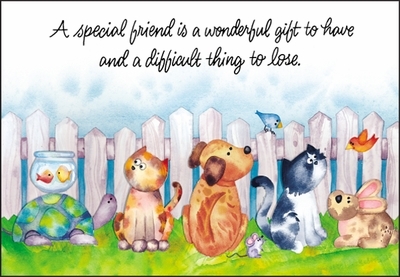 Front: A special friend is a wonderful gift to have and a difficult thing to lose. 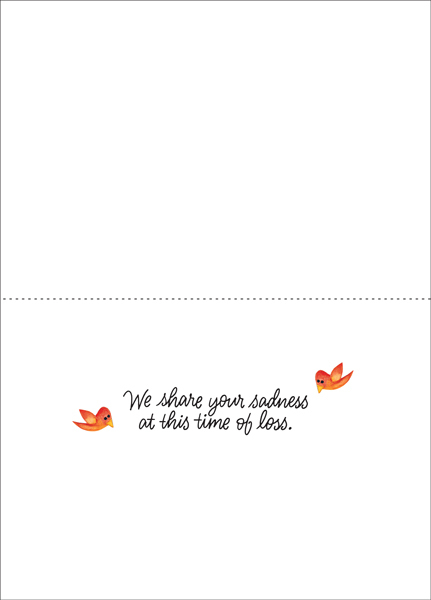 Inside: we share your sadness at this time of loss.